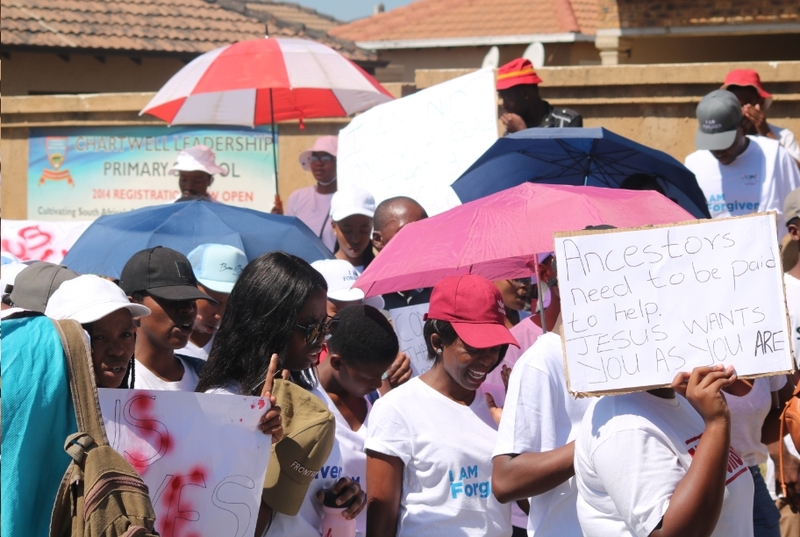 The Road Accident Fund (RAF) is appealing to all South African road users to reflect on the seriousness of the physical, emotional, financial and mental effects of car crashes this Easter. 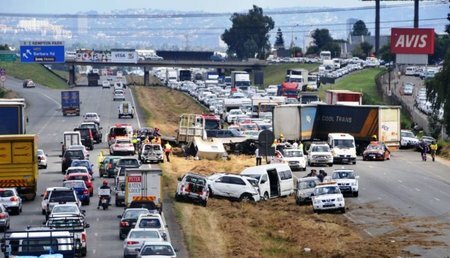 Road accident statistics by the Road Traffic Management Corporation indicate that 332 people perished over the Easter weekend in 2018. Pedestrian deaths were the highest, followed by those of passengers, drivers and cyclists respectively. Weekly the RAF sends out its deepest condolences to the families, friends and colleagues of those who perish due to car crashes, and appeals regularly to road users to #AlwaysRemember that road safety is a shared responsibility for all concerned. Human factors remain the biggest cause of most road accidents. 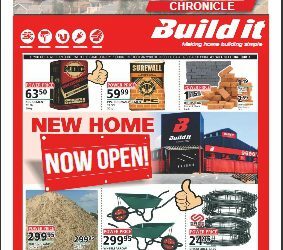 In the 2017/2018 financial year, 271,933 new claims were registered with the RAF and 203,493 where finalised. 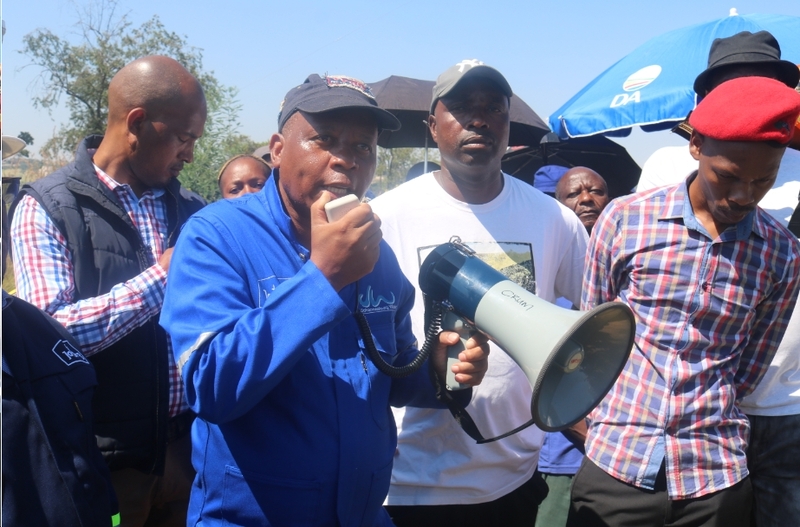 This is an increase of 35% in the number of newly registered claims and an indication that some South African road users disregard the call to contribute towards improving the economy and bettering their lives, including that of their own communities. As the caring arm of the government, we appeal to all road users to collaborate with us in addressing the road accident scourge. Let us discuss road safety with our loved ones and spread the word about the social and economic impact of road accidents. 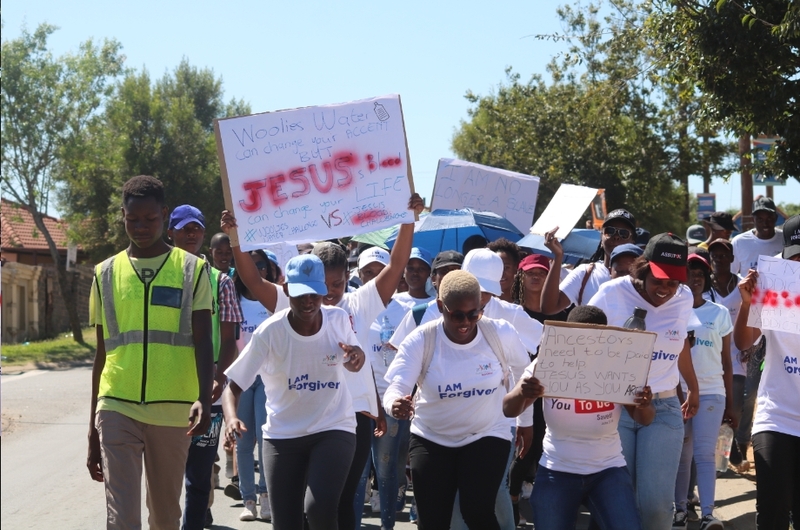 Efforts of this nature will renew road safety consciousness and contribute towards fewer car crashes and fatalities. 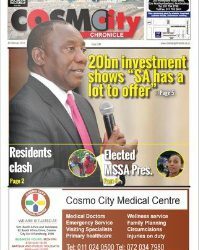 It is time to unite as a nation and confront the emotional, financial, psychological, and physical cost of road accidents. Car crashes destroy families, including the hopes and dreams of many. Let us think about this while respecting the road. Let us not meet by accident. For more information about the RAF, kindly visit the website on www.raf.co.za. The public can also follow us on social media for more information: Twitter (@RAF_SA), Facebook (@RoadAccidentFund) and Instagram (@raf_road). 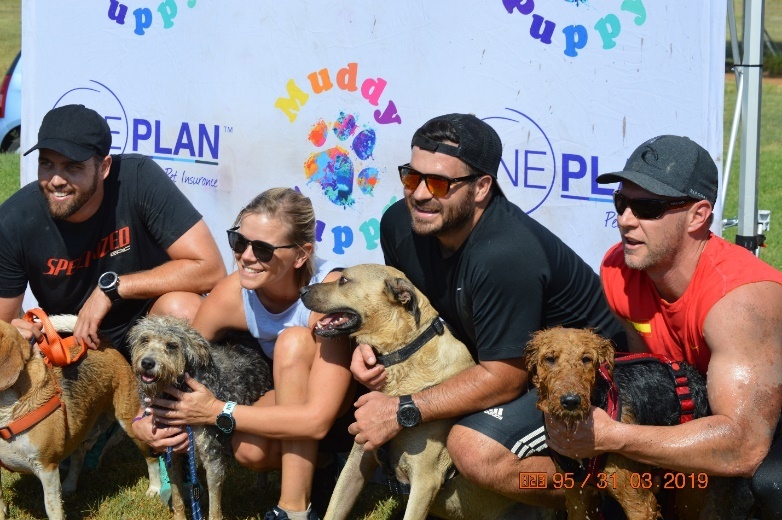 About 300 people enjoyed a day of fun completing a doggy obstacle course with their canines at a Muddy Puppy event at The Wedge Outdoor Park in Muldersdrift on the 31st of March. And that is how the Muddy Puppy was born. 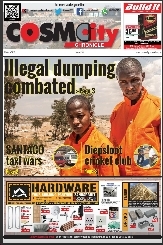 This was the first time that Oneplan held the event at The Wedge, said Delport. The five-hour long affair started at 7 am, when people arrived with their pets. 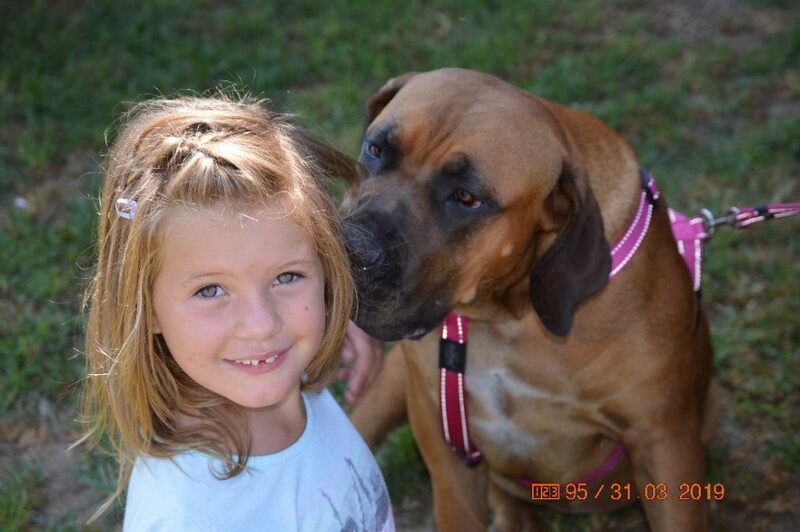 “We can have up to 600 dogs at an event in the morning,” Delport said. 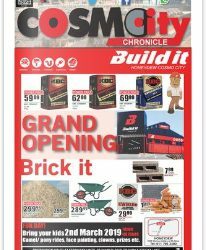 Dog-lovers pay a R160 entrance fee, while their dogs get to tag along for free, according to an ad on the Muddy Puppy website. A lot of regulars showed up to support, Delport said. He said he was also quite surprised that the dogs were so well-behaved and that no fights broke out. Search and Rescue participants were also at the event to ensure the safety of individuals as well as Man’s Best Friends. “We work with many guide dog associations,” said Delport. The Muddy Puppy supports a different charity for each event, she said. 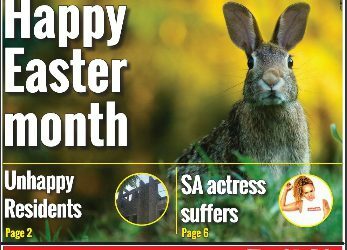 These charities include SA Basset Adoptions, Cause 4 Paws, Wollies Animal Project, Yorkie Rescue South Africa and many more, according to their webpage. 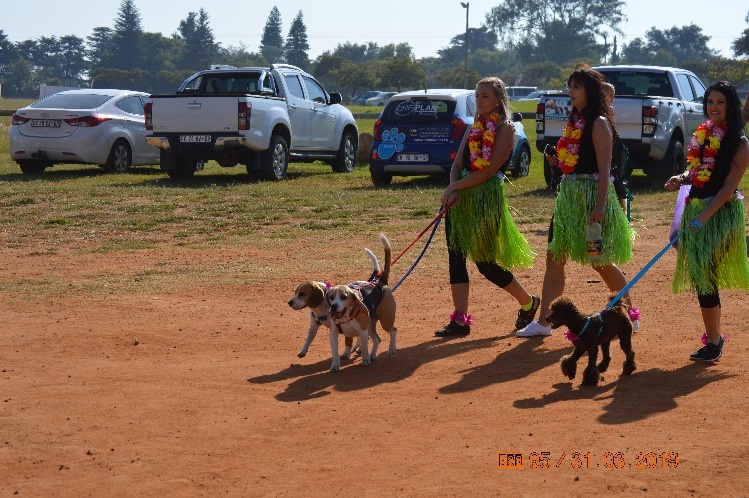 The dog charities are usually in charge of washing the dogs after the race and they charge R30 per canine, Delport said, with all the proceeds from the dog baths going to the chosen charities. The charity supported at The Wedge was The Society for Animals in Distress, which is the single-largest professional welfare veterinary care provider in South Africa, according to their website. A percentage of the day’s profit also went to this charity. Each time someone entered the race, they indirectly helped save a domestic animal from a needy community. 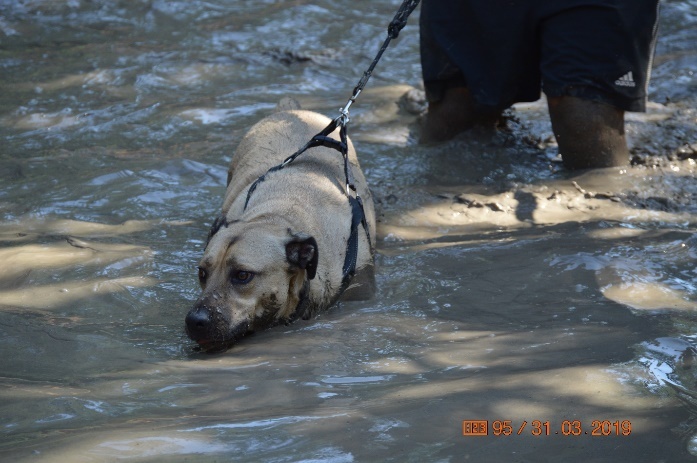 The race consisted of a 2 km walking trail with some mud slides, a muddy dam, a slip-and-slide and small obstacles for the dogs to jump over or crawl through. The dogs could also get splashed with colorful powders. “I’ve never done anything like this with the dogs before and I didn’t know how they were going to react,” said Anna Huysamen, a participant. Her dogs refused to go over some of the obstacles, Huysamen said. They sometimes crawled underneath instead of jumping over, she said. Onlookers could hear the chants of many owners encouraging their dogs to jump over hindrances, while their pets ignored them and maneuvered around the obstacles. 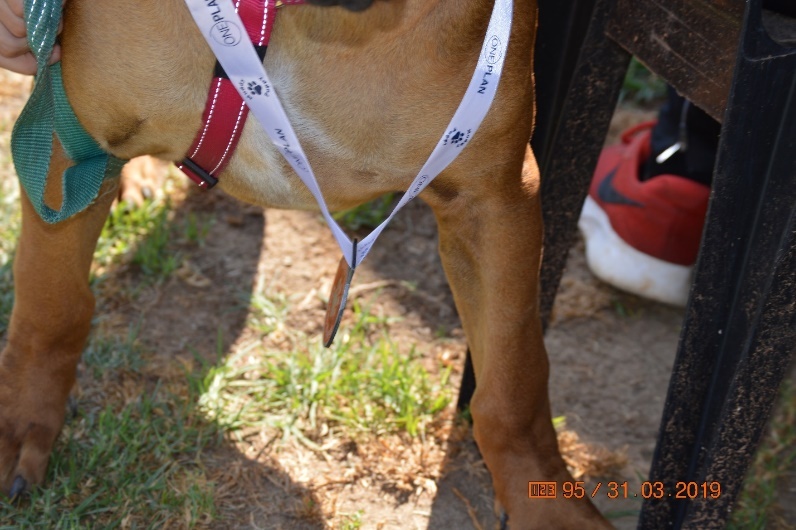 Every time dogs finished the race, they received medals and had their pictures taken. There are no upcoming events planned, according to the Oneplan website. 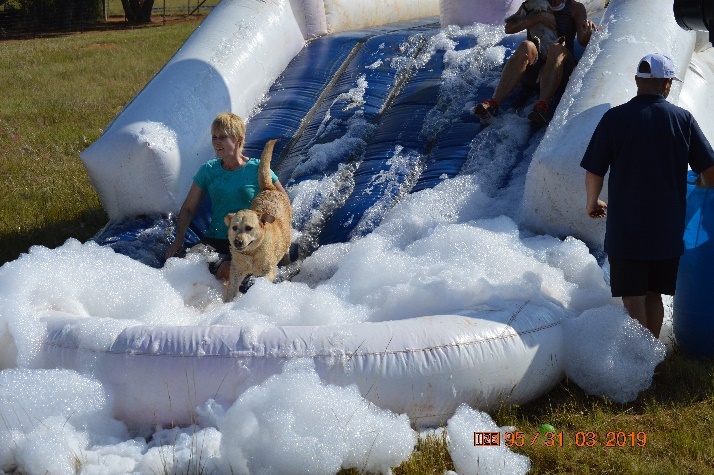 The Muddy Puppy is held about seven or eight times during the summer months, because of the mud obstacles, said Delport. They also host in Durban and Cape Town. For more information contact the Muddy Puppy coordinators at info@muddypuppy.co.za .